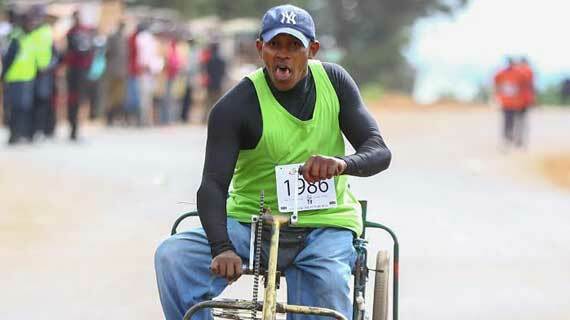 The 11th edition of the Henry Wanyoike Hope For The Future Run was held at Alliance High School in Kikuyu, Kiambu County on Sunday. 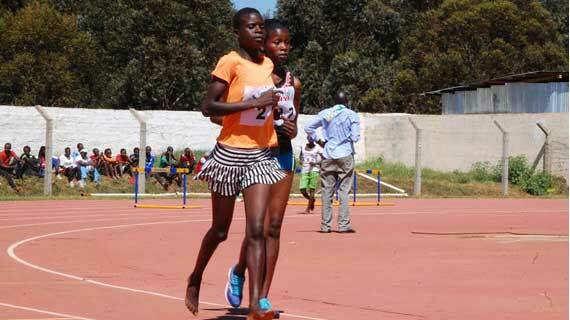 Young Kenyan athletes posted fastest times as the curtains on the Athletics Kenya World Under-18 pre-trials ended in Eldoret last weekend. 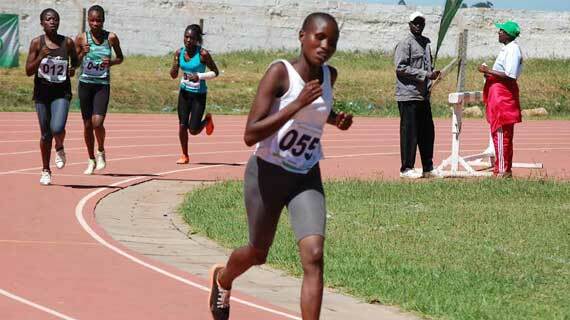 Lenah Wanjala of western brilliantly won the finals of the 5000m girls walk during the World Uner-18 pre-trials held in Eldoret on Thursday. 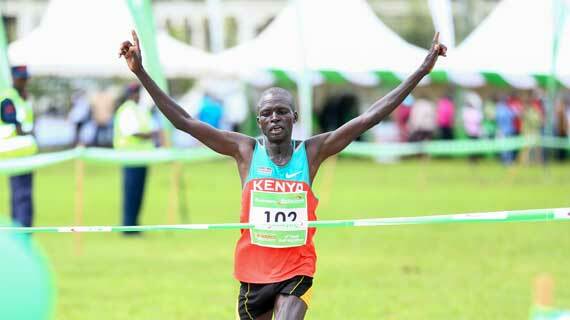 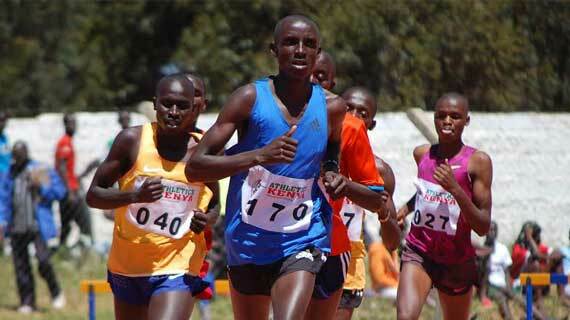 Upcoming athletes impressed on the first day of the World Under-18 Pre-trials held on Thursday in Eldoret. 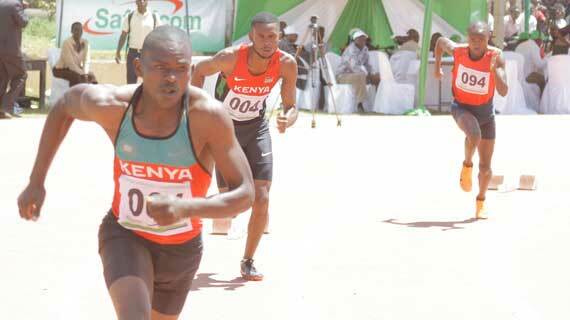 Deaf Athletics Association of Kenya has selected a contingent of 30 athletes to fly Kenya’s flag during the 23rd Deaflympic Games scheduled for July in Turkey. 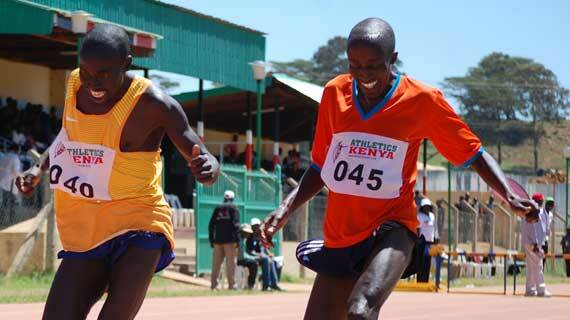 Triple Deaflympic Champion Simon Kibai hopes to defend his titles when he lines up at the Deaflympic Games in July in Turkey. 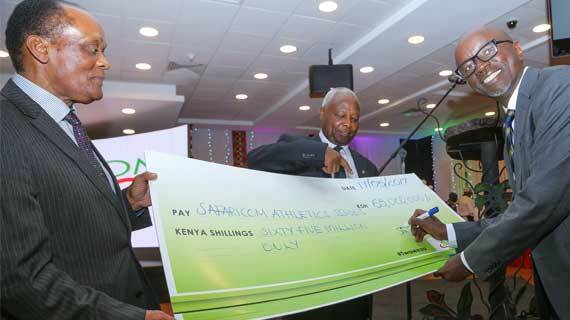 The Safaricom National Deaf Athletics Championships will this year be held at the Kipchoge Keino Stadium in Eldoret, Uasin Gishu County, on 23rd and 24th May. 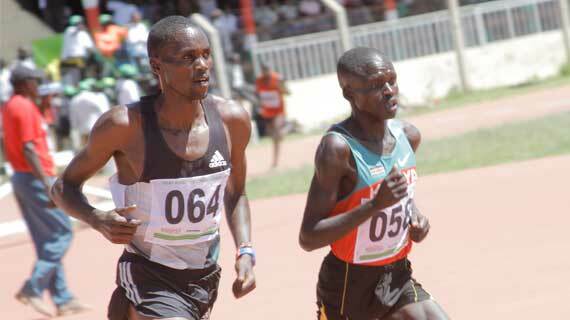 The fourth edition of the Safaricom Deaf Half Marathon will be held at the Meru National Polytechnic, Meru County, this Sunday 14thMay 2017. 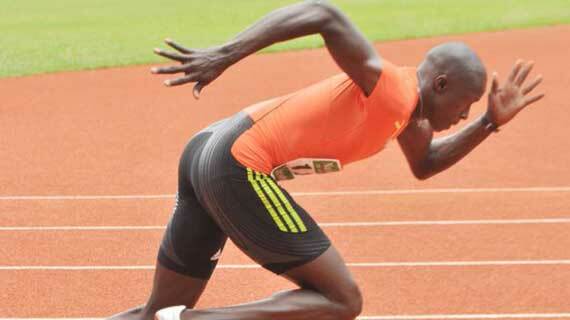 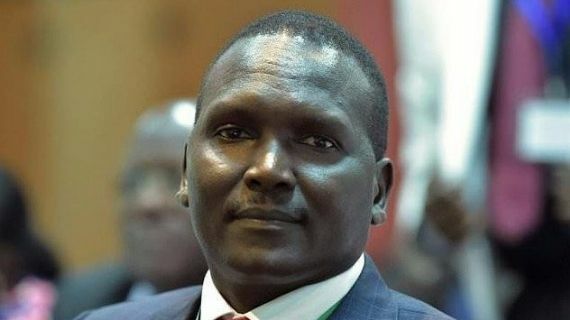 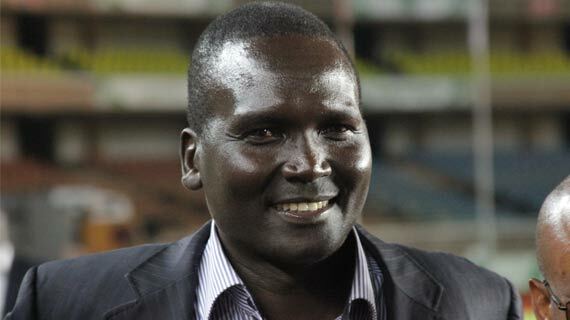 It is now official that Paul Tegat will be Kenya’s next president of the National Olympics Committee of Kenya. 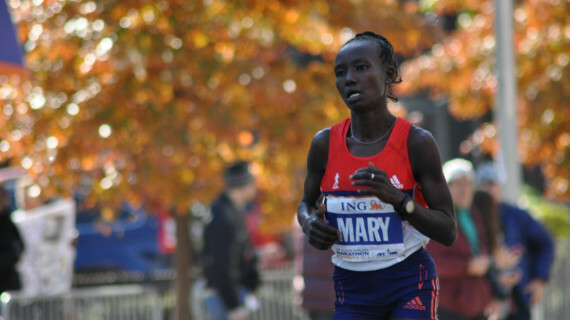 Kenya’s Mary Keitany on Sunday shattered the women world marathon record as she blasted her way to win the 2017 edition of the London Marathon. 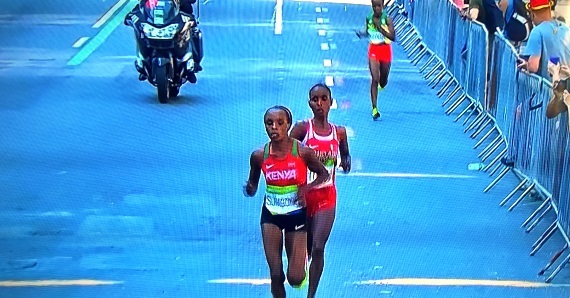 Kenya's marathon queen Jemimah Sumgong faces a ban from world Governing body IAAF after failing an out of competition drug test. 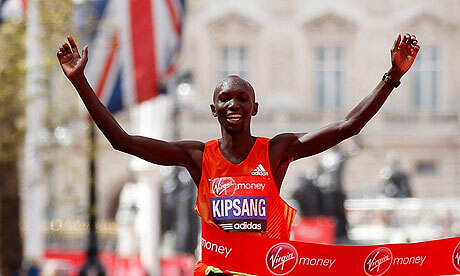 Former world marathon record holder Wilson Kipsang has revealed that he still has the ambition to set a world mark in marathon.